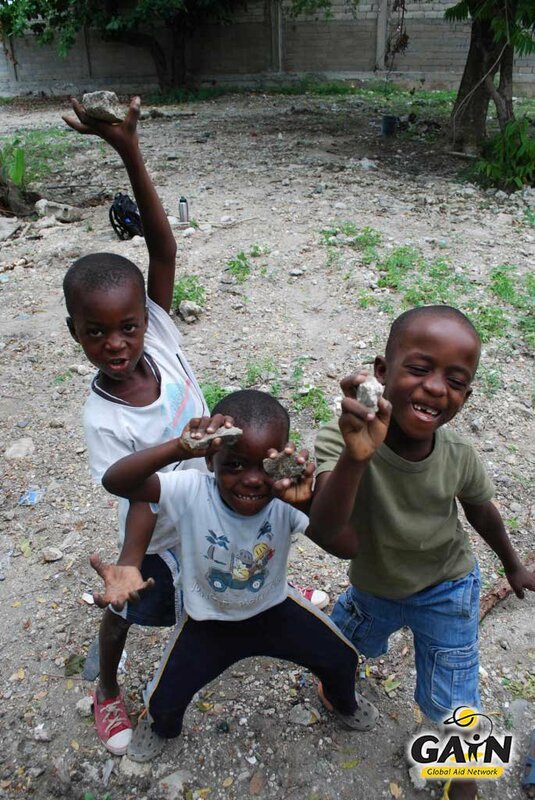 As we have mentioned on various occasions, GAiN Spain is working to help re-build the Ça-Ira Children´s Home in Haiti which was completely destroyed by the earthquake in 2010. This home cared for 100 children that are now currently living in a precarious situation and hope to see the home reconstructed. In the following recruiting video from GAiN USA, in addition to testimonies from university students´stories, you can hear a testimony of one of the young men from the home who tells us his experience of that earthquake. This month GAiN Germany and GAiN Canada have sent teams of people to work on the reconstruction of the children´s home. In December, GAiN Spain hopes to send its first team to help the same cause. Wanna come?